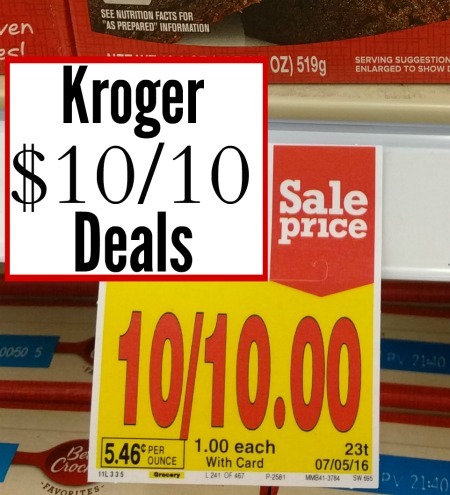 Here is the Kroger 10/$10 list for the week through 9/13. 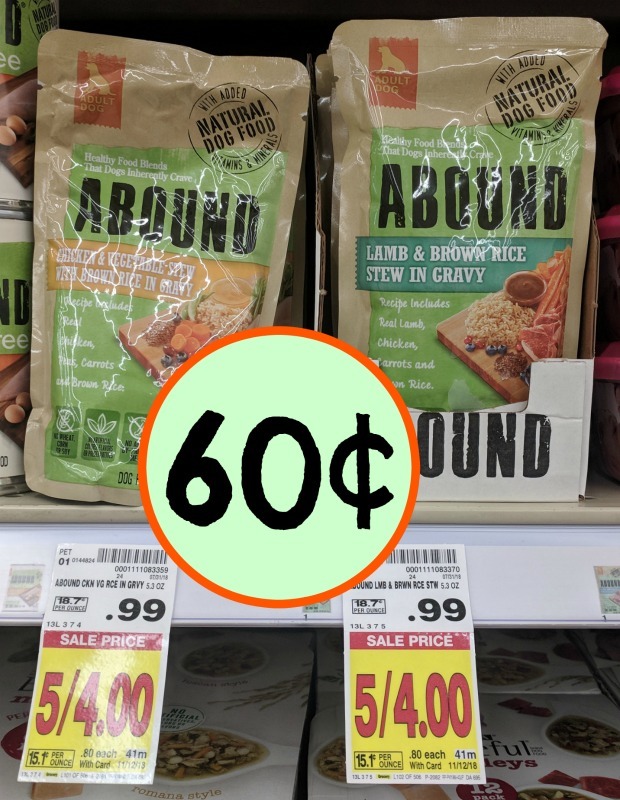 There are tons of cheap items at Kroger…you really can’t beat these deals for a buck or less with coupons! –$1/2 BUSH’S Variety Beans or Organic Variety Beans (Checkout51 51 Deposit ) Any variety or size.